What ‘killer facts’ will help you to ‘bang the drum’ when you want teaching geology in schools to continue in this climate of austerity, staffing cuts, course closures or you want to launch a brand new geology course in your school/college? Download the full Killer facts article originally published in Teaching Earth Sciences, complete with supporting evidence. An Ofqual analysis in 2015 showed that A-level geology candidates achieved between 0.6 and 1 grade higher than students of an equal general ability who took other science subjects i.e. biology, chemistry or physics. Data produced by the inter-board Joint Council for Qualifications (JCQ) shows that the ‘retention’ (or ‘staying on’) rate for geology from AS- to A2-level for the past three years was significantly higher than for biology, chemistry or physics. 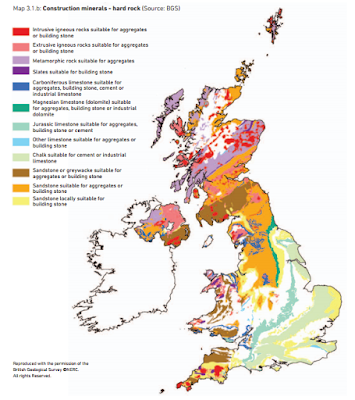 Nikki Edwards, ESTA Chair, has recently carried out an analysis of GCSE geology which clearly showed that the geology specification contains significant elements of biology, chemistry, physics, maths and engineering (the STEM subjects). Experience has shown that geology can explain the physical outdoor world in ways not readily accessed by other science subjects. Teaching geology gives a school/college many strong selling points that can be used to promote the institution. A particular case study is Truro School, which employed a company to identify its strengths and weaknesses in terms in attracting students and parents – the results showed that the fact that geology was an excellent department, and achieved higher grades and success than other subjects, was a major factor. 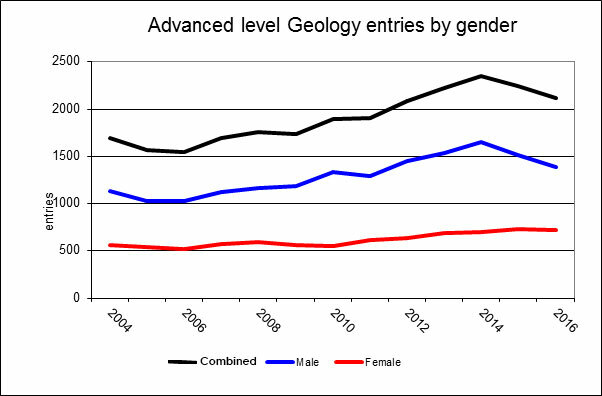 Candidate data in recent years has shown that A-level entries have been around 2/3 male and 1/3 female. 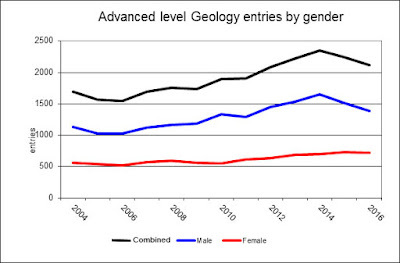 However, in the past two years, whilst male entry has declined, female entry has remained stable. See Figure 2. Probably the ‘killer facts’ discussed so far are the most likely to persuade senior management of the importance of continuing/launching a GCSE or A-level geology course. 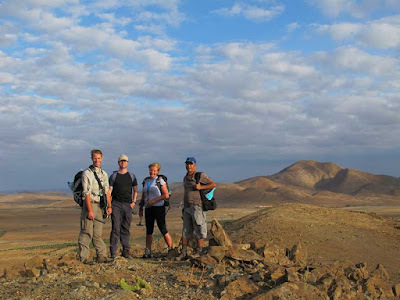 Geology is usually a popular subject in institutions where it is offered, and in some school/colleges, it is the most popular science subject. 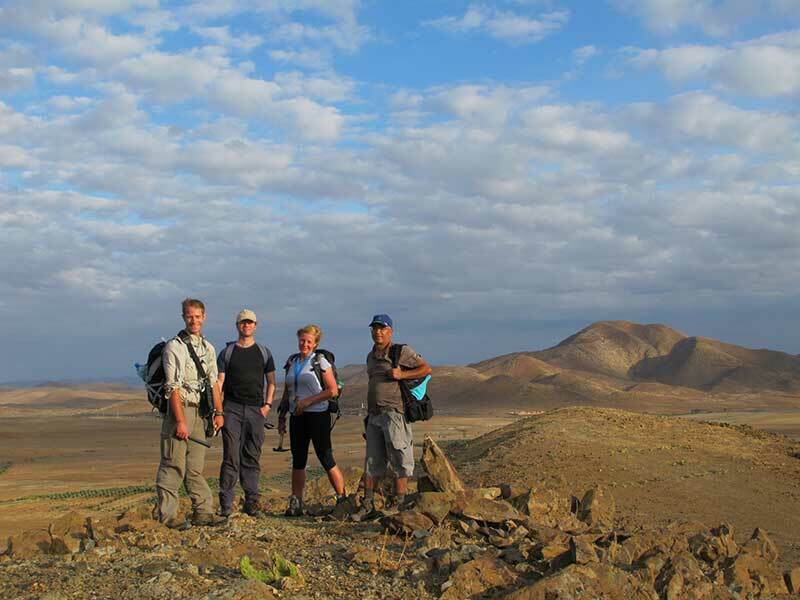 Students on geology courses are the happiest with their degrees. Discover why Geology rocks. 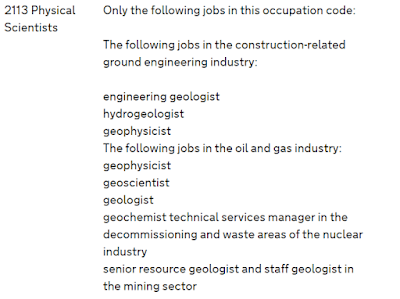 That the country needs geologists is evidenced by the fact that the latest published UK government ‘Shortage Occupation’ lists ten geoscience-related shortage jobs (including geologist) and only one physics-related job (geophysicist), one chemistry-related job (geochemist), one biology-related job (bioinformation technician) and no geography-related jobs. More than 40% of applicants for undergraduate geology degrees have A-level geology (UCAS data 2010 and 2012). 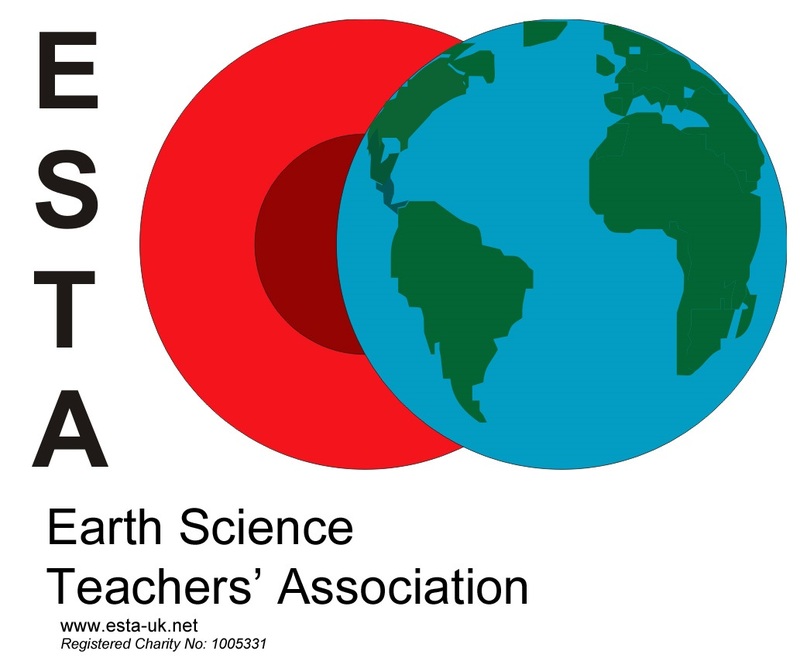 Approximately 44% of students who gained A-level geology that went on to university studied for a geoscience degree (Earth Science Teachers’ Association, ESTA, data 2009-2014). 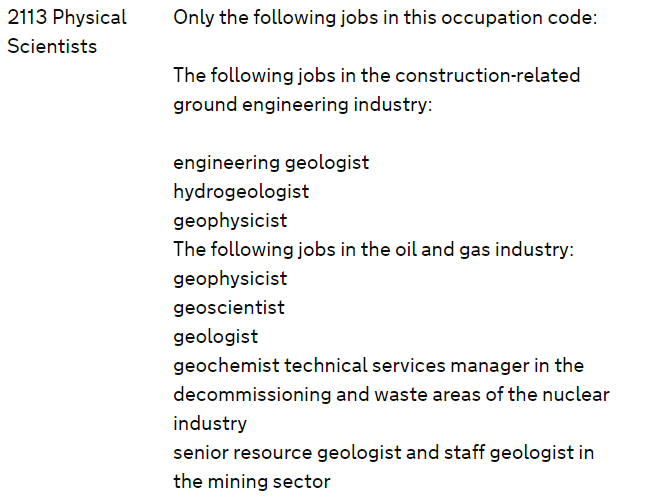 The salaries of geologists are higher than those of many other professionals. Geologists at Imperial College London have emerged as the top earners in a league table of graduate salaries published in the Sunday Times Good Universities Guide, 2017. Their average wage of £73,267 six months after leaving university surpasses that of medics and engineers. What do graduates earn’ section of the Complete University Guide lists mean professional starting salaries for subject groups for first time graduates who completed their degrees in 2014-15. This shows that, of the 70 subject areas listed, geology is 17th at £24,818. A recent Council for British Industry (CBI) report has highlighted the key role played in particular by the minerals industry, in supporting the UK economy. ‘Excluding oil and gas, mineral extraction employs 34,000 people and is 2.5 times more productive than the UK average.’ (p6). The economy simply could not function without minerals; without them, life as we know it could not be sustained on its current scale. The message is clear: minerals underpin everything in the UK economy. 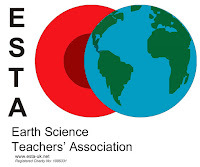 A longer version of this article was originally published in Teaching Earth Sciences, Vol. 42 No. 2 2017.